Everyone goes a little bit off the rails sometimes. We all have those moments when our brains go a little on the loopy side and we find ourselves acting nuttier than a snickers bar. For some Hollywood celebrities, it seems that the gift of success can be the strain that occasionally tips them over the edge. Here at The Trending Buzz, we aim to give you an insight into some of the downright insane celebrity behaviour that you might not have known about. 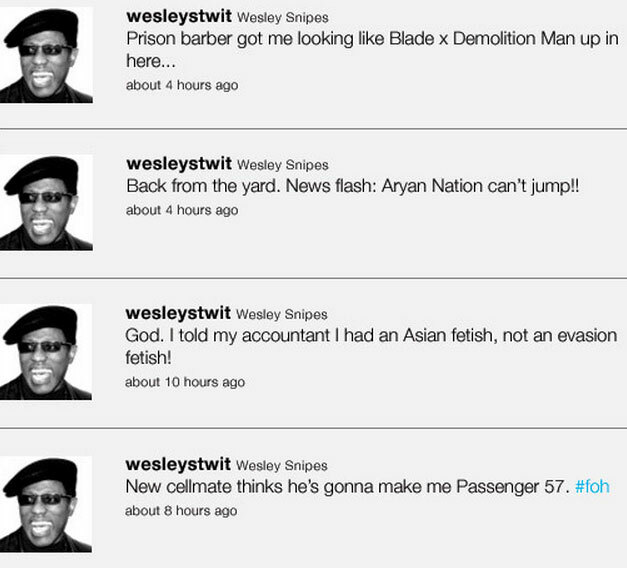 However, this particular reference to Snipes isn’t about that, but his behaviour on the set of Blade: Trinity. Apparently, he spent a great deal of the movie refusing to come out of his trailer if it wasn’t for a close up, and when he actually did decide to do some acting, the quality of work he produced was so bad that the director David Goyer encouraged Ryan Reynolds to go nuts on improv for the sake of entertainment. I actually would like to give some thanks for that, though, since the so bad they’re actually good jokes Reynolds came up with helped to make the movie worth seeing for me. 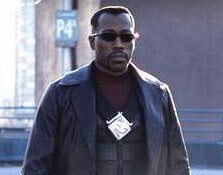 On the plus side, Wesley dedicated himself to staying in character when he was on set, introducing himself as ‘Blade’ until he decided to stop communicating face-to-face with the director completely. Evidently, he decided conversation via post-it note was more professional, and he made sure to sign all of his requests ‘Blade’ too, just to help his image of a totally stable guy. “No Mr Bond, I expect you to die…”. 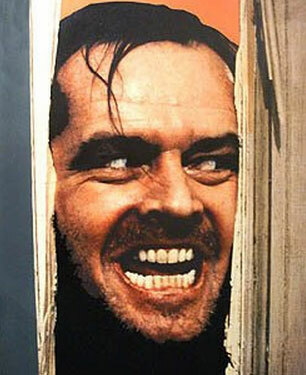 Christopher Walken has played a selection of pretty creepy and weird characters during his long and illustrious career, and in my personal opinion, he has to be one of the best actors out there. 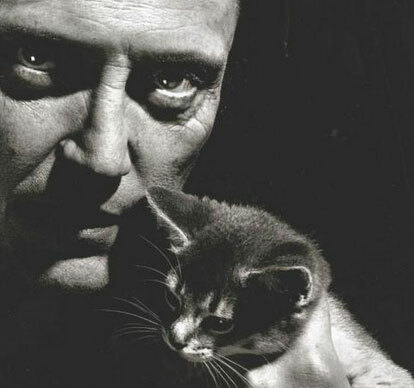 However, it would seem that his talent for playing strange characters comes from somewhere deep within, as it has become evident over time that Walken is absolutely obsessed with cats. He talks about his fascination with the feline persuasion in several interviews, practically going into sonnets about how much emotion can be conveyed through the tail of a cat alone. In one interview, he discussed how amazing he thought it would be if human beings had a tail too. Don’t let this crazy-cat-guy persona put you off him though, he’s still fantastic at what he does. Who knows, maybe his little obsession would make him the perfect Blofeld when an update of the 007 villain becomes available. 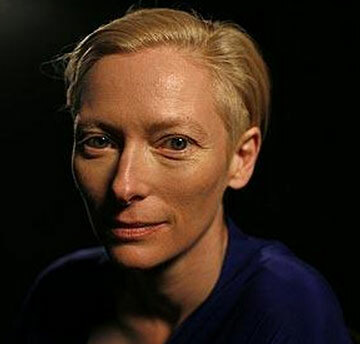 Let’s be honest, it doesn’t take much imagination to start getting creepy vibes from Tilda Swinton. She’s got a look about her that just makes people a little bit nervous, and I don’t know whether it’s the strange Voldemort-vibe that she’s got going on, or just the fact that her features are downright unsettling, but there’s no wonder she makes a pretty good role model for intensity on the big screen. In an interview with the Guardian, Swinton mentioned that she considered killing her baby brother when she was four, because she was feeling a little bit under-appreciated as the older sibling. Sure Tilda, we’ve all been there, maybe we’d let the homicidal thoughts slide, if it wasn’t for the fact that she also went completely silent for five years during a stint at boarding school. That just adds to the creepy factor too much not to share. 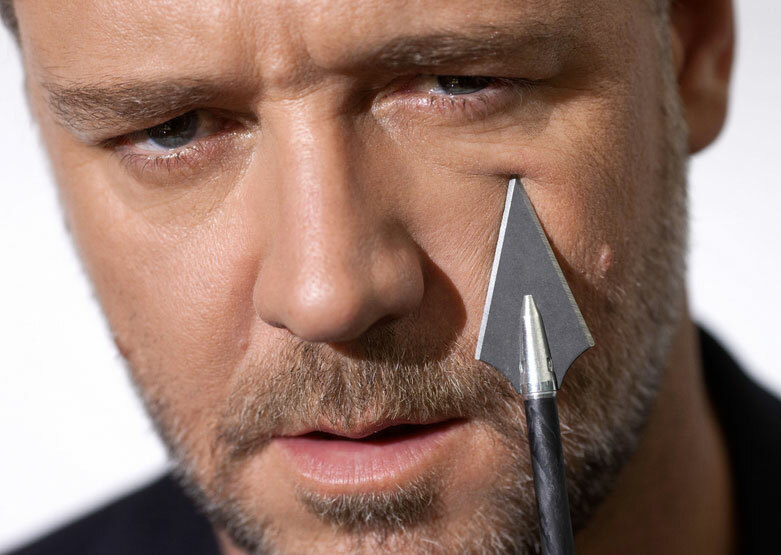 You probably know Russell Crowe thanks to his roles as a muscle-covered hunk in films such as Gladiator, but sources have revealed that he also may have quite the raging temper. Throughout the years, he’s been named as responsible for various violent events, including an incident in 2005 where he decided to throw a telephone at a concierge in a hotel who had refused to help him make a call. Talk about terrible customer service. On top of that, Crowe also got kind of pissed off with a producer that he believed wasn’t treating his assistants on Gladiator well enough, deciding to phone the guy up at what I imagine to be the stroke of midnight (the time is unconfirmed, but it was supposed to be during the night) to announce that he was going to murder him with his ‘bare hands’. Obviously, the producer promptly scarpered after that. Next articleSEO in 2014: Where is it going?